We are very happy that the Savannah Circle at Lewa House in the Lewa Conservancy was recognised with an Honorary Mention at the AAPME Awards 2018 for “Wildlife, Biodiversity, Habitat Enhancement or Creation” Category. 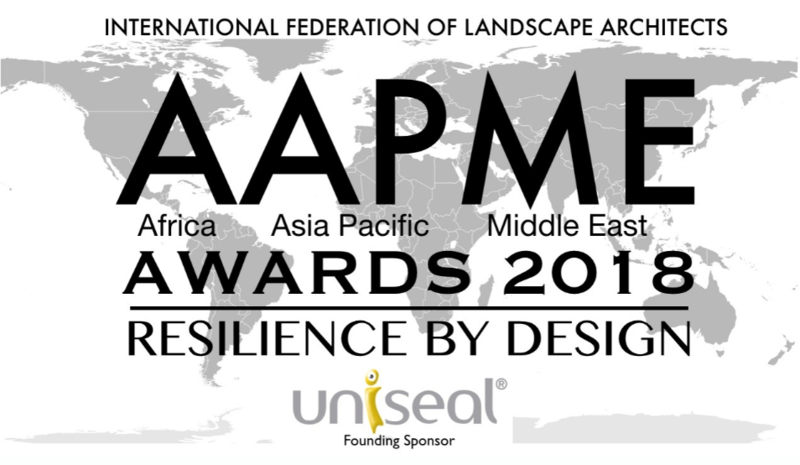 The APPME awards recognise landscape architectural projects over Africa, Asia Pacific and the Middle East in a total of ten varying categories. Our intervention at Lewa House is a very careful intervention, which allows for guests to interact at close range with the unique African Savannah grasslands.